Office Security Logistics • Nationwide Investigations & Security, Inc. 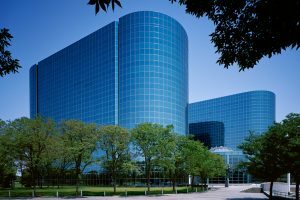 When planning the logistics of providing safe and effective security for office buildings, there are a lot of factors to consider. Depending on the size of the building, as well as the number of offices and types of businesses renting the office space, determining what kind of security to implement can be a challenge. By assessing the following aspects of the office building, you can start to narrow down your options and find a solution that works for you. The first thing to look at is going to be the size of the office building in question. Individual offices that run out of a small single office building are going to have much different security needs than large multi-suite office buildings that house multiple businesses. RXR Plaza in NY is a prime example of the latter. A multi-story building with two separate towers, RXR Plaza houses a multitude of businesses, from insurance offices, to real estate companies, to even a small dental office. Keeping not only the main building, but also the individual offices secure requires a few different systems working in conjunction with one another. Taking the same approach with the small single office building, on the other hand, would be a bit over the top. Since your available solutions are dependent on the size of your office space, the size of the building you are looking to secure is going to be the first thing you assess. While keeping your office building as secure as possible is your primary goal, some businesses are higher risk. Anything in the financial sector, such as banks or insurance firms, will require more security that most businesses. Many of these businesses will contract their own security within their office as well, such as Allstate in the RXR Plaza having its own security personnel at the reception desk for checking-in visitors as well as keeping track of badge swipes from employees and ensuring no one slips into the office who shouldn’t be there. If there are financial offices in the building, it may be wise to spend a little extra on security options just to be on the safe side. Once you’ve determined the scope of the area you need secured as well as the risk factors of the businesses involved, you can start looking over your options for security. It is highly recommended to have at least one security staff member on site at all times, even in small individual office buildings. They can either simply be a presence in the office, dissuading robberies or anything of the like, or they can work like a check in desk, having visitors sign in, and provide ID if necessary. Depending on the size of the office and if the building houses multiple businesses, this sign in process can also include the destination of the visitor. This keeps a running record of where each visitor goes, and the times in which they were visiting. 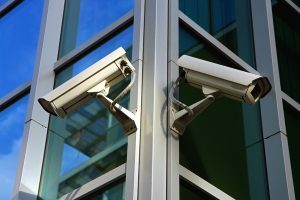 If it is a larger office building, having a few more posted security guards could also provide a benefit of keeping an eye out for anything out of the ordinary as well as offering an increased visible security presence. 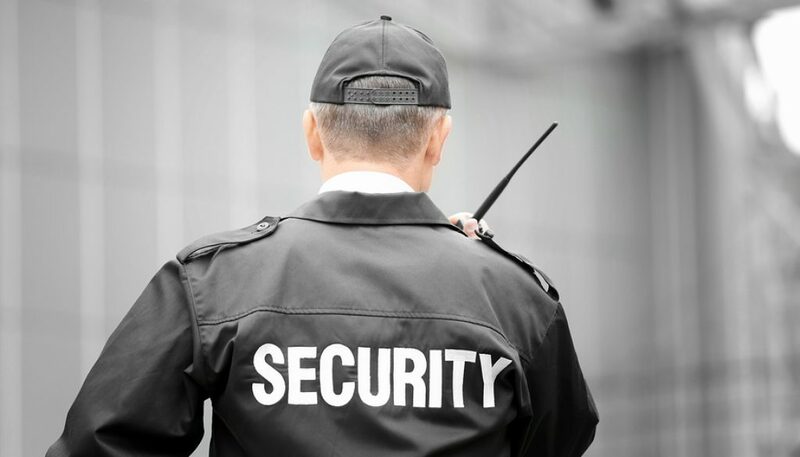 If you have questions about the type of security scheme that’s best for your facility, contact Nationwide Investigations & Security, Inc. today. Digital security systems are also worth looking into, especially for larger offices or any office buildings that have banks or businesses in the financial sector. Even with the most diligent security staff, they wont be able to catch everything on their own. Camera systems, on the other hand, can run non-stop and can be extremely helpful in retrospect should there be a security breach. Having security personnel man the live feeds from the cameras allows the rest of the security team to be kept informed of any suspicious activity as well. Security badges are almost a necessity in any office building that has areas that are restricted to employees only, or even just a large array of offices. Depending on the types of offices in the building, it might be wise to group offices which have no dealings with the direct public on their own floors and require a key card or security badge to access the floor entirely. Another added benefit of security badges is it keeps track of which employees enter areas and when. This data log can be crucial when investigating security breaches performed by a company’s own employees. If your office building has a parking garage, setting up a security checkpoint at the entrance is also a good idea. Using similar technology to security badges for specific doors in the office, car badges will allow the tracking of individuals as they enter or leave the parking garage, keeping a running log of employees parking on site. While it is a little less effective than the other security methods, as there is nothing keeping individuals from parking elsewhere, it has the added benefit of acting as a sort of reserved parking for the employees of your office building, providing them with a convenience of having reliable parking as well as keeping track of when employees arrive and depart from the office at the same time. Lastly, it is a good idea to install some kind of emergency alert system in each office. This will allow each individual office to signal for police, ambulatory, or fire control services to come to the building at the touch of a button. These systems can save valuable minutes in the case of a real emergency, and provide peace of mind to any businesses housed within the office building. Need to Consult with a Security Professional? Contact Nationwide Investigations & Security, Inc. Today! 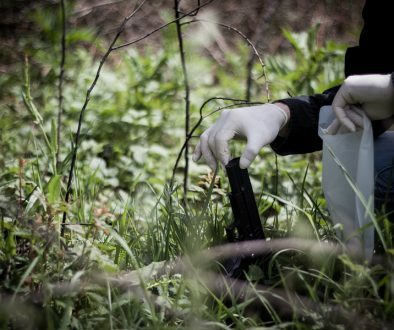 Nationwide Investigations & Security, Inc. is a national provider of security & patrol, investigation, fire watch, VIP protection and many other related services. If you have questions about this article or would like to initiate a service inquiry, contact our management team at 1-800-294-6042.